October is Breast Cancer Awareness Month and you all know how much I like to support the cause!!! 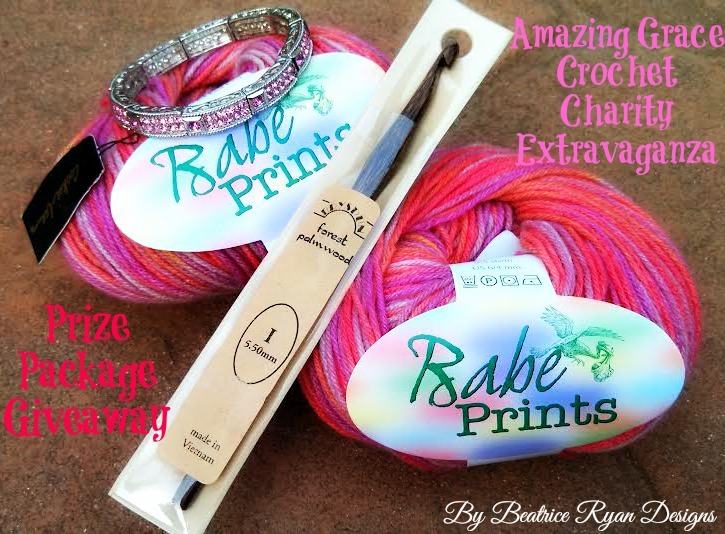 Are you participating in the Amazing Grace Crochet Charity Drive and your chance for the fun Prize Package?? Only 4 more weeks to get your donations mailed into me for the big donation to Crochet For Cancer!! 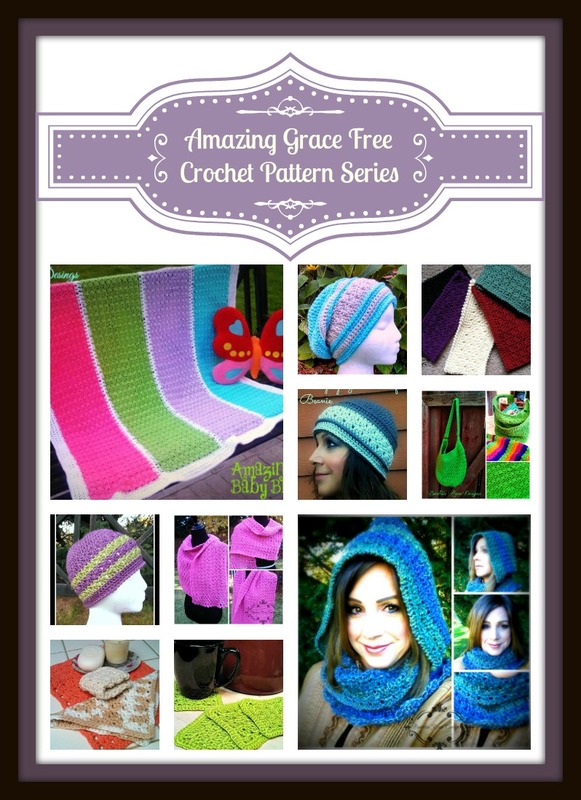 Hopefully you will try to make a few of the Amazing Grace Free Patterns for this event!! For all the details on this event… Click Here or on the Amazing Grace Crochet Charity Drive Tab at the top of the page!! 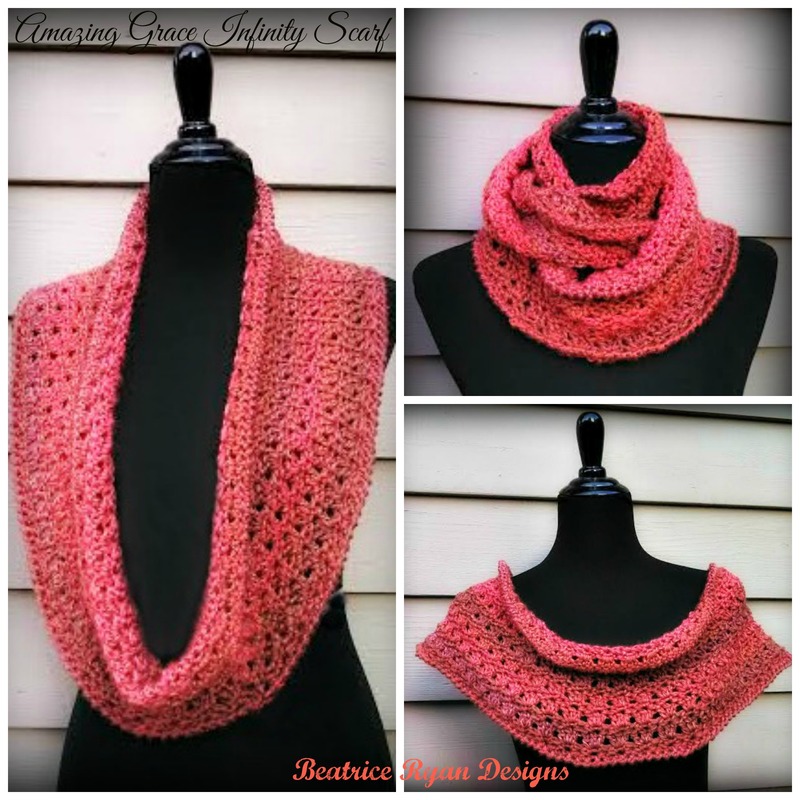 Amazing Grace Crochet Charity Drive… We have a Winner!! !